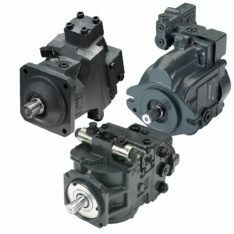 Pacific Hydraulics stocks and supplies hydraulic pumps from industry leading brands such as Danfoss and others, offering an excellent range of hydraulic pumps for just about any requirement. Types of hydraulic pump include axial piston pumps, vane pumps, gear pumps, bent axis pumps and more, for light to heavy duty applications, in either fixed or variable displacement. We recommend the use of Danfoss pumps as they will deliver your transmission the strength it needs with the low emissions that meet global sustainability standards. Designed for intelligent vehicle management systems, the Danfoss range of pumps aim to reduce fuel consumption whilst providing operator comfort. Series D1 pumps are high performance, variable axis pumps, designed primarily for open circuit hydraulic systems used in heavy duty mobile applications, such as concrete, mining and drilling machinery. The D1 pumps robust design makes it especially suited to harsh environments. 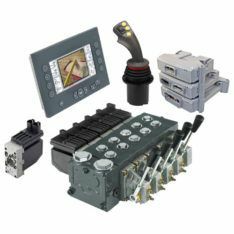 Series 45 offers a full line of displacements and controls that have been designed to fit your multiple application needs. Our Series 45 pumps provide a range of options, configurations and controls to help improve machine efficiency, power and performance. Achieve precise control with Danfoss L series pumps. 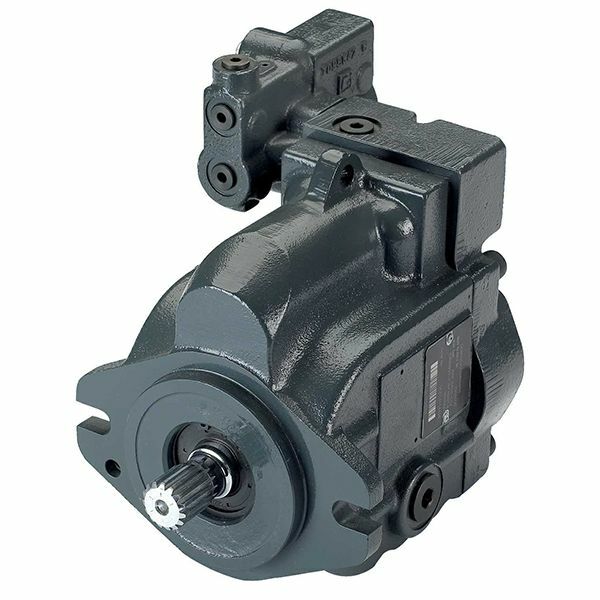 The L Series pumps are variable displacement axial piston pumps suitable for mobile and industrial applications. 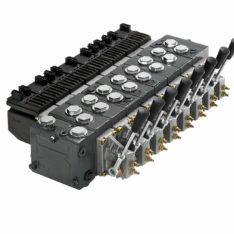 The pumps offer multiple control options and are available in two versions: “Quiet” (Mobile) and “Super Quiet” (Industrial). Call us on 1800 786 511 to enquire about our selection of hydraulic pumps, or to request price and availability today.